As more women are coming forward to claim sexual harassment, other women are also gaining the courage to come forward. This is the current trend in a variety of sexual harassment cases that are hitting the media. Such appears to be the case in the recent reports about Matt Lauer, long time anchor and host of the “Today” show. According to Fox News , NBC met with Lauer, an alleged victim and her lawyer to confront Lauer about his inappropriate sexual behavior. Since the news broke, it became apparent there was more than one isolated incident. NBC quickly fired Matt Lauer and stated it was the first time they had heard about the sexual harassment allegations. People magazine reports that eight women have now come forward regarding inappropriate sexual behavior on Matt Lauer’s part. Lauer has issued a public apology for his actions and for the people he has harmed, and said that although not all aspects of the allegations were true and some he felt were mischaracterized, there was enough truth in them for him to apologize and feel regret and shame. He said his full time job is now to do what he can to repair the damage he has done. NBC News acted quickly on the allegations after discovering them. Matt Lauer did not deny that he engaged in sexual misconduct, but instead expressed his regret and indicated he would take action to repair the damage. As a business, what is the best approach to take when allegations of sexual harassment arise? If you face sexual harassment issues, seek legal counsel as soon as possible and discuss your concerns so you can weigh your options. At Stephen D. Hans & Associates, P.C., we have decades of experiences assisting business owners with sexual harassment and other employment related issues. Call our Long Island City office at (718) 275-6700 to arrange a confidential consultation. Workers’ Compensation Hearings – What Happens and Why Are They Scheduled? When you’ve been injured on the job, one of the first things you’ll do is notify your employer and file a claim for workers’ compensation. In some situations, your claim will be approved without the need for a hearing and your benefits will start within a couple weeks. In most situations, though, you’ll receive a notice that a hearing has been scheduled. At the workers’ compensation hearing, the parties will produce evidence regarding all the issues being contested. You can provide the judge with documentation regarding your pre-accident wages, so that you are awarded the appropriate amount of disability income under the law. It’s important to understand that your employer and the workers’ compensation insurer will both likely have legal representation at the hearing. In addition, you can’t expect that the judge will take the time to walk you through the process and ensure that your rights are protected. That’s why it’s important to have an experienced workers’ compensation attorney at your side. At Pyrros & Serres LLP, our attorneys handle all matters related to workers’ compensation claims for people in the Bronx, Brooklyn, Queens and across the greater New York City metropolitan area. 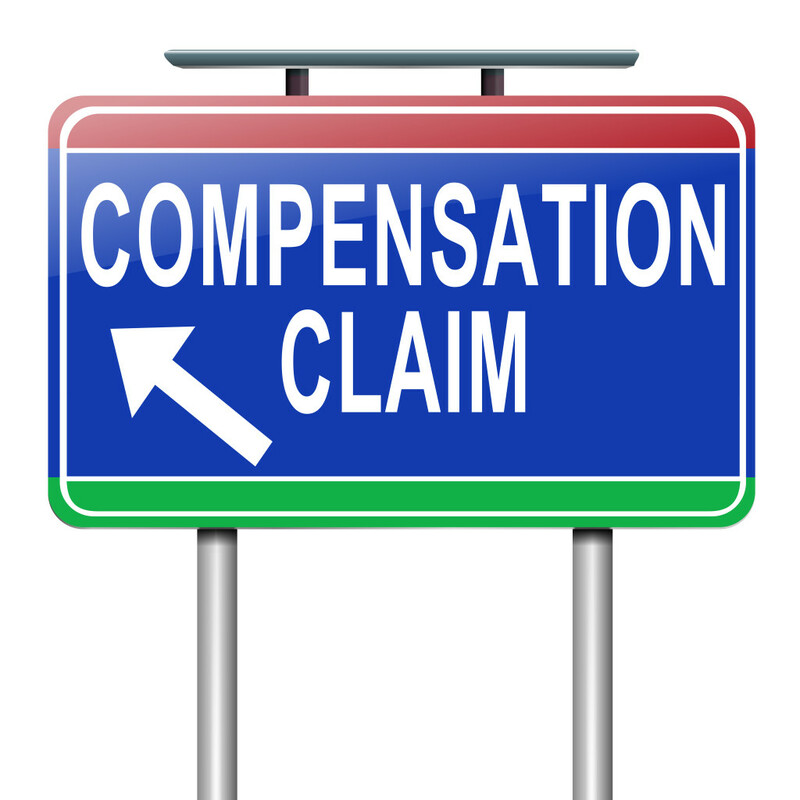 Call our office at (718) 626-7730 to schedule a consultation to find out how we can help with your workers’ comp claim.